The World Touring Car Championship looks certain to undergo a name change as part of a deal to adopt TCR technical regulations for 2018. The series is set to be become known as the WTCR in an arrangement that will result in the end of the TCR International Series, Motorsport.com has learned. The FIA and the owners of the WTCC are understood to have agreed a licensing deal to use both TCR's regulations and its name. 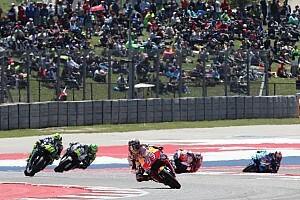 The plan is due to go before the FIA World Motor Sport Council on Wednesday for ratification. Neither the WTCC nor the TCR organisation were able to comment on the long-rumoured link-up. 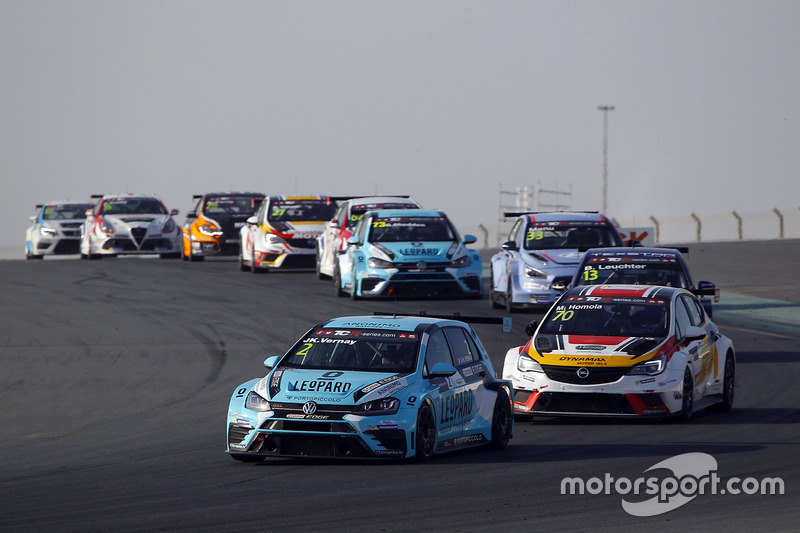 The arrangement between TCR founder Marcello Lotti and the WTCC, which is owned by Discovery Communications via Eurosport, has been on the table for some time. 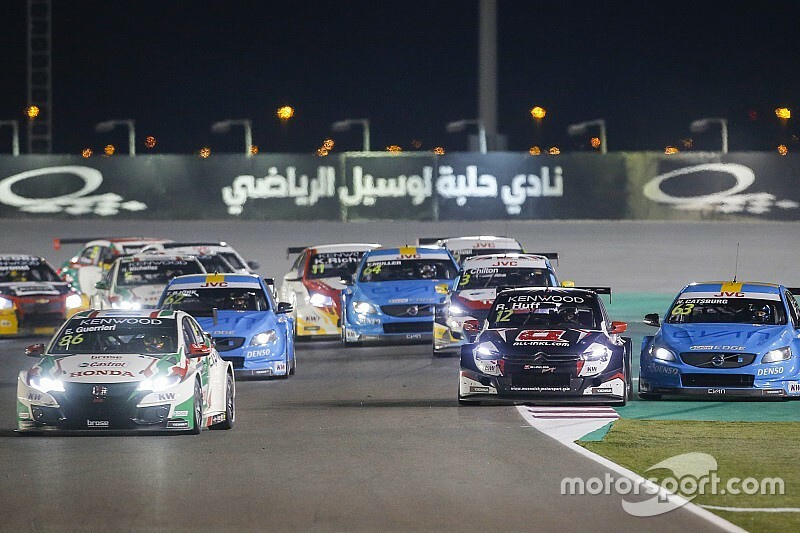 Delays are understood to have centred over the intellectual property of the TCR rules and the name, but it appears that a two-year deal for the WTCC to use them has now been agreed. The 2018 WTCR calendar is set to be made up of 10 races across four continents. It is likely to retain the majority of the existing WTCC fixtures, but will switch to a new format of three races per weekend. The adoption of the TCR rules gives the WTCC organisers access to a large pool of cars and manufacturers. 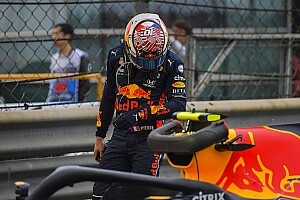 Eight major car makers have so far developed cars for the budget tin top category, which has spread around the world since its inception ahead of the 2015 season. More than 600 cars have been built for a category that sets a price cap of €129,000 for its machinery. 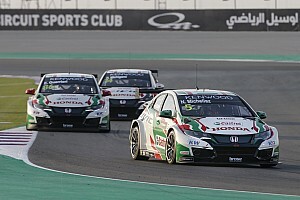 Continuing with the TC1 regulations was never an option for the WTCC going forward after Honda made it clear that it would not build a current-shape Civic for the category. There have been talks about a link-up with the DTM at a time when the German series is again moving towards common regulations with Super GT in Japan. The length of the deal with TCR - which effectively covers the remaining two years of a second TC1 cycle - suggests that this idea is not dead in the long-term.